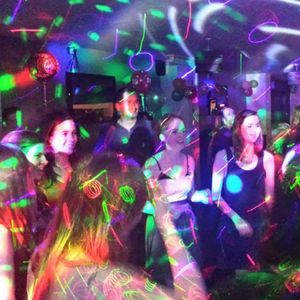 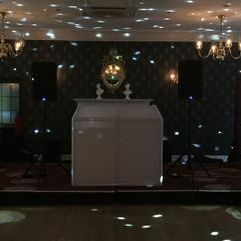 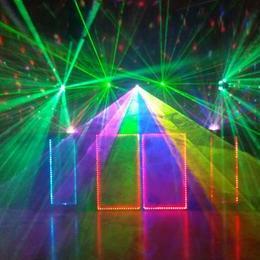 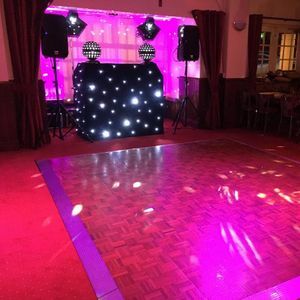 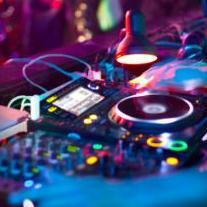 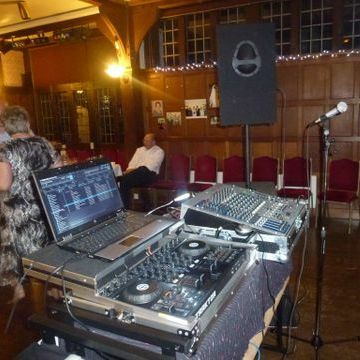 Are you looking for a Mobile Disco in Builth Wells, Powys? 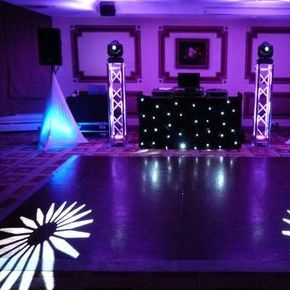 Our catalogue includes 45 suppliers available for hire in Builth Wells. 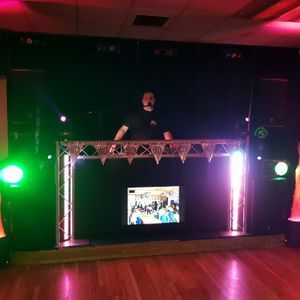 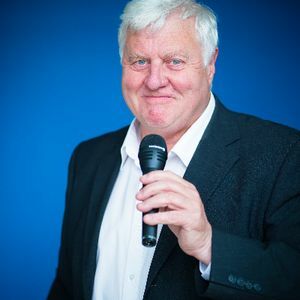 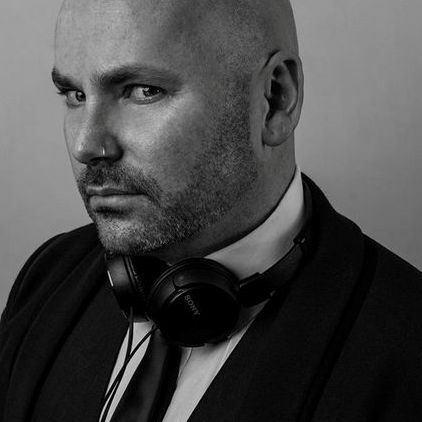 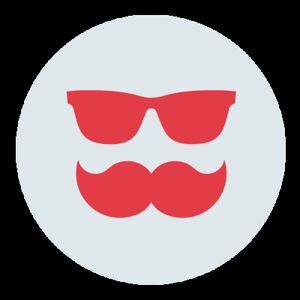 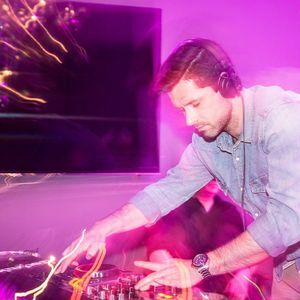 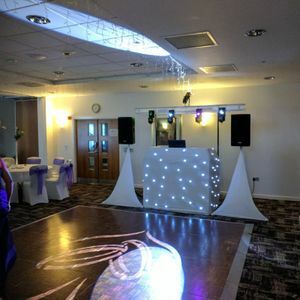 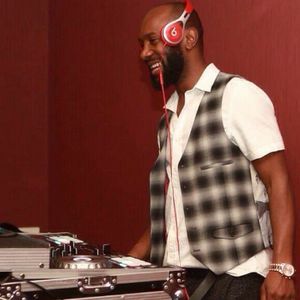 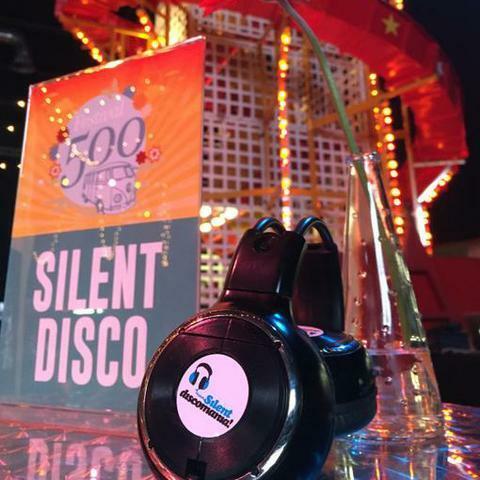 Recent review: A versatile Dj that caters to ALL his audience, with a wide range of music you'll never have a dull night. 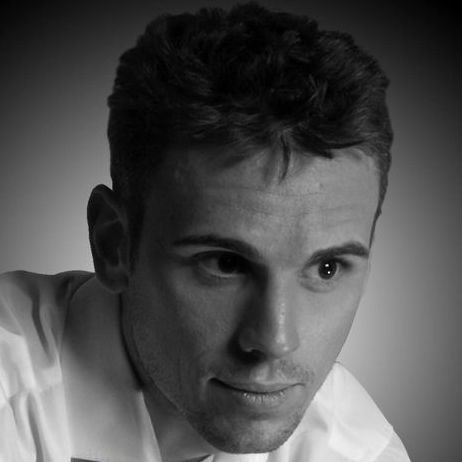 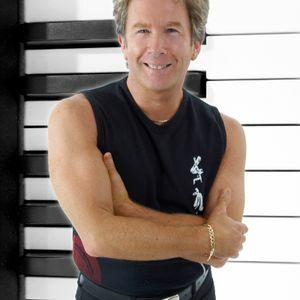 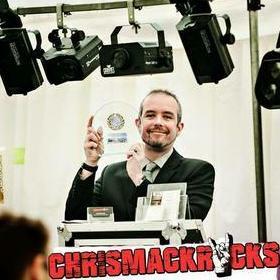 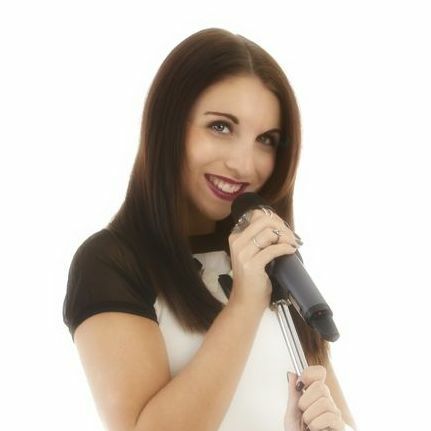 He'll have you dancing the night away!He is friendly, sociable and very talented.